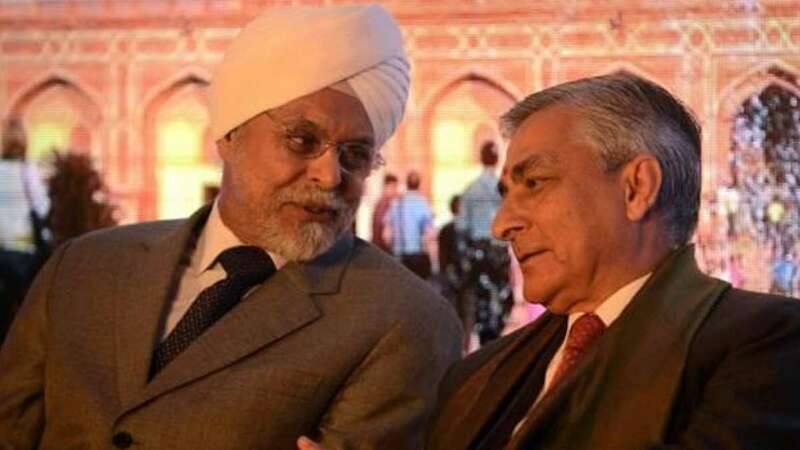 New Delhi : Justice Jagdish Singh Khehar is all set to succeed Justice T S Thakur as chief justice of India. He will be sworn in on Jan. 4, 2017, the day after Justice Thakur is to retire. JS Khehar Singh will also the first Sikh chief justice in Indian history and will be in office for seven months until he retires in August 2017. 1. Justice Khehar led the bench that struck down the NJAC Act: Justice Khehar led the five-judge Constitution bench of the Supreme Court that struck down the controversial National Judicial Accountability Commission (NJAC) Act back in October 2015. 2. He has been recommended by chief justice T S Thakur, who has been holding out against the government in keeping the Collegium process going. 3. Justice Khehar also headed the Supreme Court bench that set aside President's Rule in Arunachal Pradesh in January this year. 4. He’s fiercely committed to judicial independence: Justice Khehar spoke up for the judiciary in the face of blunt criticism by the attorney general Mukul Rohatgi last month. 5. He’ll be the first Sikh to be Chief Justice: 64-year-old Justice Khehar will be the first Sikh chief justice of India.